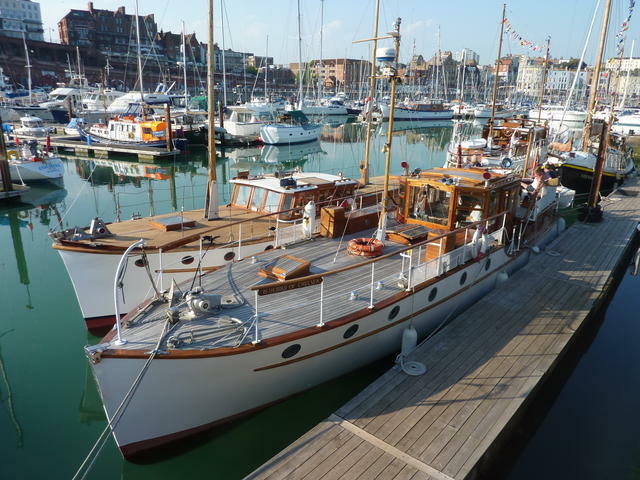 Over 50 Dunkirk little ships are to return to Dunkirk next year for the 75th anniversary of the evacuation of the British Expeditionary Force in 1940. My thanks to the Association of Dunkirk Little Ships for the above photos. During the famous evacuation, some 338,000 British and French troops were saved from German forces. Many are over 85 years old, and they will make a remarkable spectacle as they voyage down the Thames into the Thames Estuary to Ramsgate, and then to Dunkirk and back. Just before and just after the Dunkirk date will be good days to be on the water around North Kent, and to take some photographs. The Tender Tug Calshot Trust is seeking two 20ft ship’s lifeboats for the tender tug Calshot in time for an event marking the 100th anniversary of the day the liner Titanic left Southampton and set off on her maiden voyage. Sadly, the Calshot’s original lifeboats were left in a yard by the former owners, with the result that they deteriorated to a point where they had to be scrapped. The anniversary is on the 10th April 2012, and I gather television historian Dan Snow is scheduled to present a live television programme. 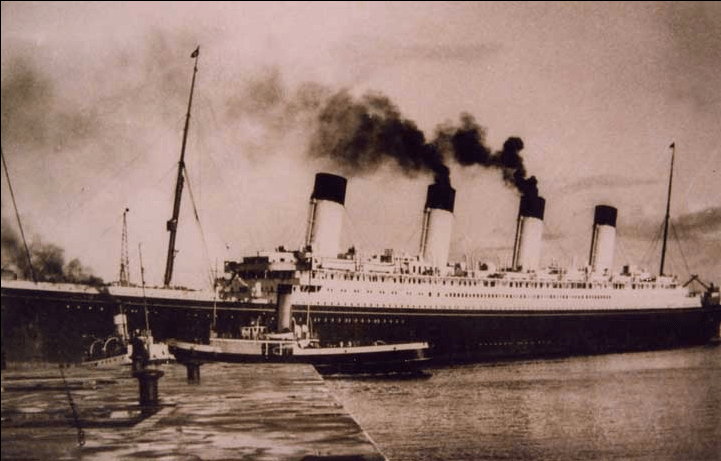 In addition to the two replacement lifeboats, the trust is also seeking information about whether any of the original Titanic lifeboats have survived, as it has learned that they were reallocated to other White Star liners following the ship’s famous and tragic sinking. The Tender Tug Calshot Trust was set up in 1997 with the prime aim of restoring Calshot to the way she was in the 1930s. She’s included in the National Historic Ships list of 200 vessels of pre-eminent national significance, and in fact she’s no ordinary tug. Built in Southampton by Thornycroft’s at Woolston, she was a tender as well as a tug, and was certified to carry 566 passengers in first and second class saloons: often the larger liners would anchor offshore as it was uneconomic to negotiate into the docks to transfer a few passengers, and Calshot would then ferry these passengers and small items of freight. 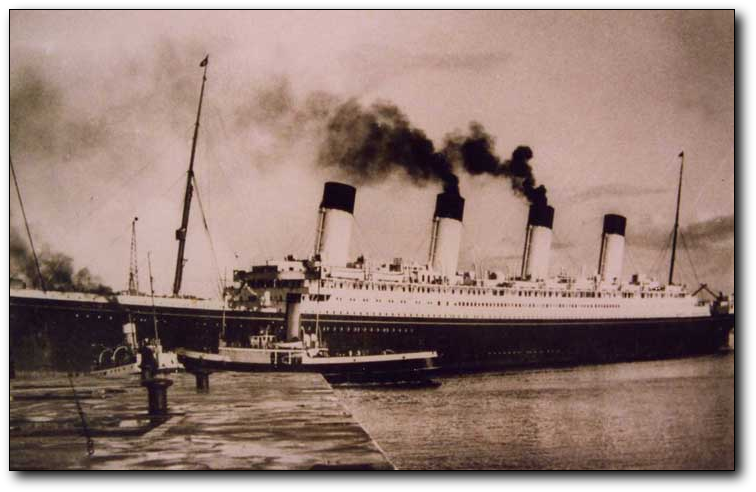 In her time, she also manoeuvred the world’s greatest ocean liners, including the Queen Mary, the Queen Elizabeth, the United States, the France and the Olympic, sister ship of the Titanic.